Slot machines these days are highly intuitive by design and very easy for even the non-tech savvy to really get their hands dirty. The learning curve is almost non – existent and you can get a grasp of the basics and how to play after maybe just a couple of demo rounds. Having said that, if you are serious about your slots and don’t want to be the noob who does not know the what’s what of slots, then you really should familiarize yourself with some of the most commonly used terms in slot machine games and what they mean. 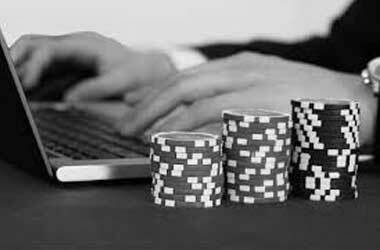 Knowing the right terms will also be beneficial when it comes to understanding and comprehending bonuses, terms and strategies which can all help you pocket a healthy amount of cash just from playing your favourite slot game. In this article, our objective is to give you the low down on some of the important slot terms in a brief and concise glossary. So, without any further ado, here are some slots terms and definitions that you should know. Action or play – As vague as it may sound, action or play are terms which actually have a very specific meaning in the slot universe. Action actually refers to the total amount of money that has been placed over one sitting or a specific period of time. Many machines which accept club cards themselves have the inbuilt ability to track the amount of money bet or wagered in a session – from the time the card is inserted till you are done playing. Slot machine bank – like how there is a school of fish, a herd of cows and a sloth of bears, a group of slot machines sat next to each other in row like how they typically are in a casino is known as a bank of slot machines. Auto Spin – Some machines have this feature, which as the name suggests does the spinning for you. You can just set the bet per spin and how many spins you want to trigger and just sit back and watch the reels spin. Min Bet – Minimum bet refers to the minimum amount of money that you have to bet per spin. The minimum bet may vary from slot to slot. Some slots for high rollers will have a high value set for minimum bet and may not be ideal for someone just wanting to have some fun without putting too much money on the line. Max Bet – like minimum bet, some slots also have a maximum bet which refers to the maximum amount of money you can wager per spin. You will not be able to place a bet higher in value than the configured maximum bet for that specific slot machine. Bet Max – This is a feature on some slot machines where you can quickly configure the machine to place the maximum allowed bet for the spin. Again, this may not be ideal for someone on a budget just looking for some inexpensive slot fun. Reels – Reels is a word that you will surely come across no matter which slot review you read. Reels refers to the rows in a slot machine game. Some slots have five reels, some have three and some may even have only one. Multipliers – Multipliers are good news, they are featured in most modern slots and are represented by a digit and then the X mark. For instance 2X, 3X, etc. Multipliers will basically multiply your winnings by the digit. A lot of people win really scrumptious amounts of money thanks to multipliers. 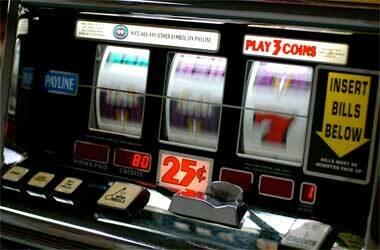 Wilds – Wilds are also commonly featured in most modern land based and online slot machines. They can be thought of as the slot machine equivalent to the joker card in a deck of cards. However, there may be some variations on the rules and how wilds can used from slot to slot, so make sure you understand how exactly wilds work on the slot you want to play before you get started. Scatters – Scatters, like wilds and multipliers, are a common feature incorporated into most slot machine games. 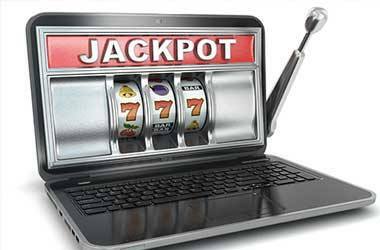 They usually will result in rewards when you find two or more scatters anywhere on the reels even if it is not a winning payline. Bonus Symbol – Could be any symbol which the slot has designated as the bonus symbol. 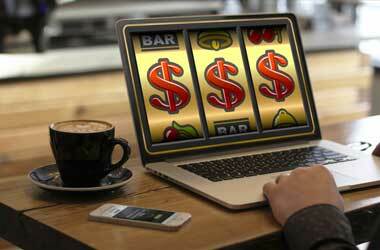 They usually set of instant cash rewards, free spins or some other type of bonus which can be slot specific in nature. Free spins – free spins are a crowd favorite amongst slot machine players. Using free spins, you can actually spin reels without placing a bet at all – so basically, you are not risking anything when you are using free spins and playing slots. No wonder people love free spins! You can make money without having to put any money on the line – what’s not to like? Payline – Sometimes A.K.A betline, this refers to the maximum number of combinations which will result in a win. What you need to remember about paylines are simple – the more the paylines, the more your chances of winnings. So keep that in mind when you are scouting for your next slot machine game. Progressive jackpots – progressive jackpots are slot machines where payouts can be pretty amazing to say the least! This is because every time someone plays on the slot and does to win or cash out, all the money they have spent on it will accumulate into the jackpot and when someone does eventually win – they are going to win big. Here’s a list of some of the life changing progressives worth millions right now that include Mega Fortune. RTP – this stands for Return to Player rate and it is stat which reviewers love to throw around when reviewing a slot machine. 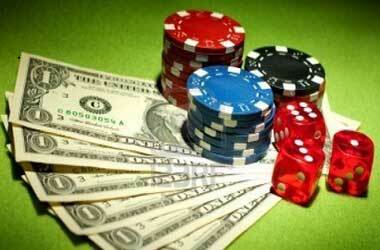 It essentially refers to the percentage at which the slot will payout over the life time of its gaming. For instance – a slot could have an RTP of 95%.